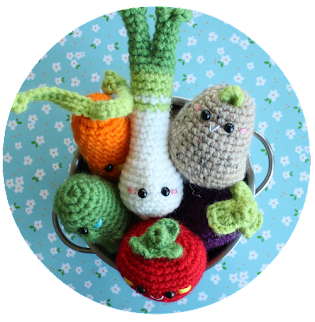 Amigurumi Food: NEW Free pattern Valentine's day Kisses amigurumi food crochet food! 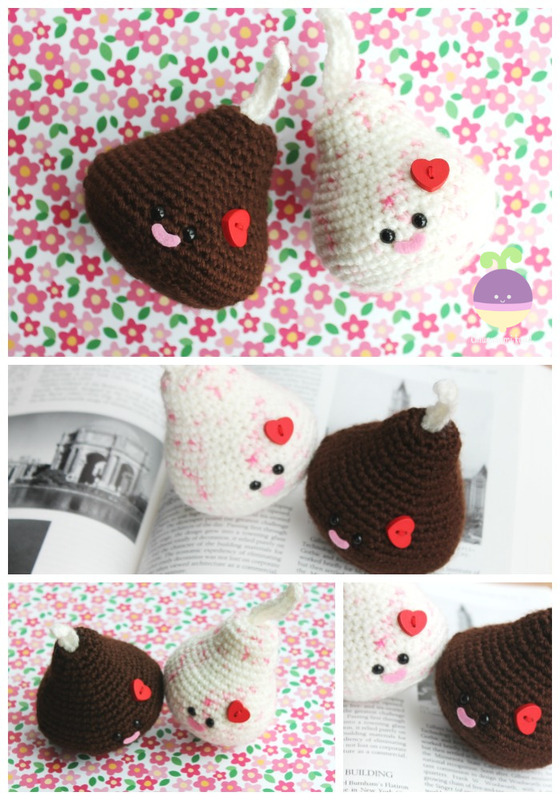 NEW Free pattern Valentine's day Kisses amigurumi food crochet food! 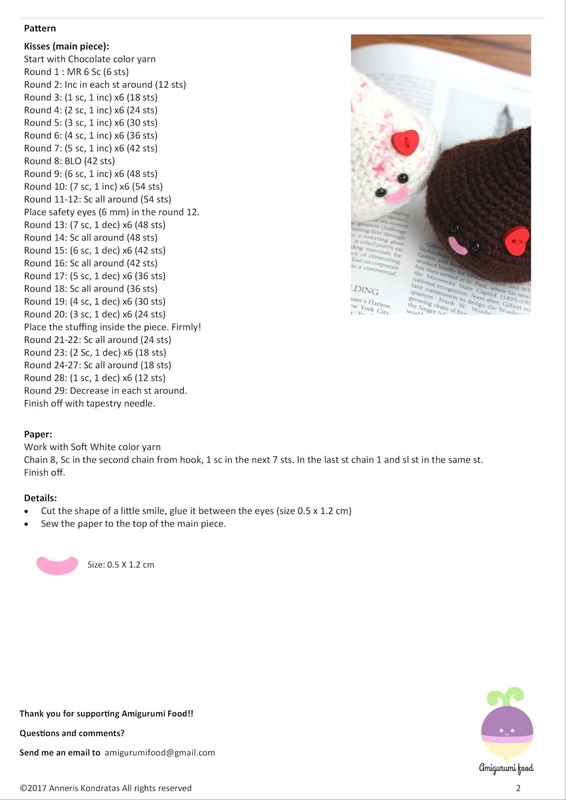 I'm celebrating 10.000 followers on instagram with this New Free pattern! 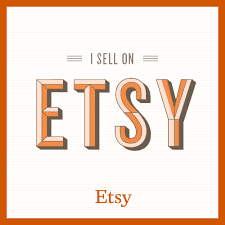 Thanks of being part of this amazing journey. I really appreciate all the support and love you give and share with me!! 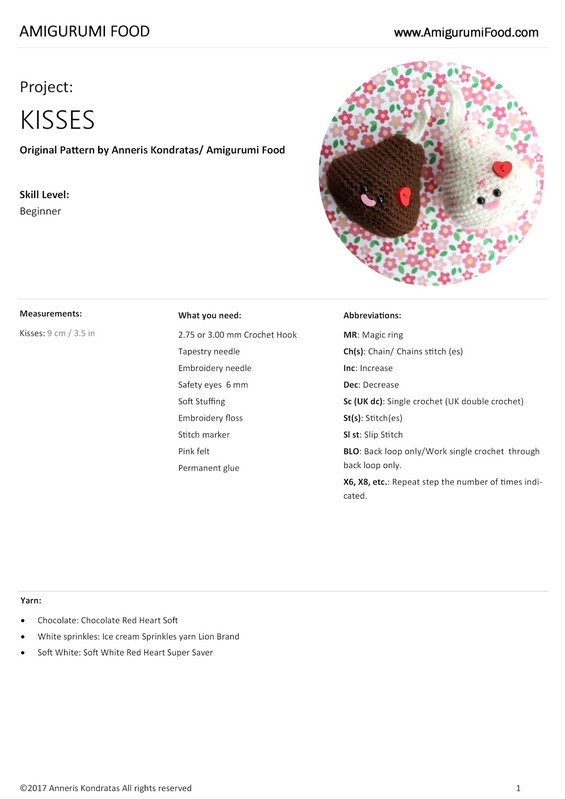 Kisses #Amigurumifood, White and Milk Chocolate Kisses! 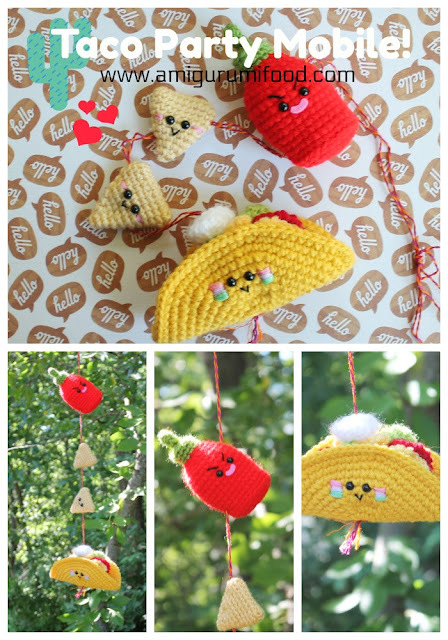 Son una monada, que simpáticos, muchas gracias por el patrón.